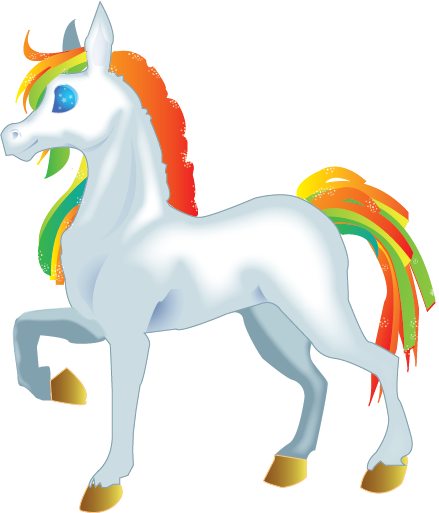 The Unicorn Life Planning Principle – Love. Life. Practice. While I was at that retreat last weekend I had a conversation with the man who organizes it (we’ll call him Craig, for privacy’s sake). Craig has been doing this for a while – decades, perhaps – and so he knows a thing or two about organizing events. I was lucky to have a brief window of time to talk with him, and so I asked him a question that had been hovering in my mind for a while. I have to think that applies to pretty much any plans we make in life: at the end of the day, how many of our unicorns are still alive? Dead unicorns bad. Got it.